In Monday’s blog I talked about how The Dream Life Academy met up for the first time this year and that we do that every 90 days to help us stay on track. Coming up at the end of this email is a surefire way to help you. Checking in on your goals and targets is vital if you want to finish the year on a high. I learnt about the 90 Day Year when I worked with my Productivity Coach Todd Herman and have adapted the model into my own business. So how were your first 90 Days? Did you grow your following – if so, by how many? What were the highlights of the first quarter for you? If you are not asking yourself these questions then there’s a good chance you will get to the end of the year and wonder where you went wrong. Stopping now and taking a look at your facts and figures will help you get back on track in this next quarter. If you invested in the Big Me Up Diary you will see a 90 Day Tracker section at the end of every 3 months for you to fill in and set new goals. In fact the whole book has my built in business blueprint for you to follow daily – weekly – monthly and quarterly with small tasks to do at each section. There is just putting in the work and keeping a track of your progress. Take a look at how much profit you brought in this quarter (not income) profit – now times that figure by 4 and that is likely the amount you will earn this year. Do you need to do something to improve that amount? Or are you laughing all the way to the bank? If you need to up your game in the next quarter one way you can do that is to grow your audience and start selling more things. A proven way to do THAT is to become known as the go to fitness or wellness expert in your town by getting in the local paper or on local radio and then shouting about that on social media and your website. You have probably seen a lot of the Big Me Uppers appearing on TV – in newspapers – magazine and radio. They are just like you. They just learned how to use the media as part of their selling process. 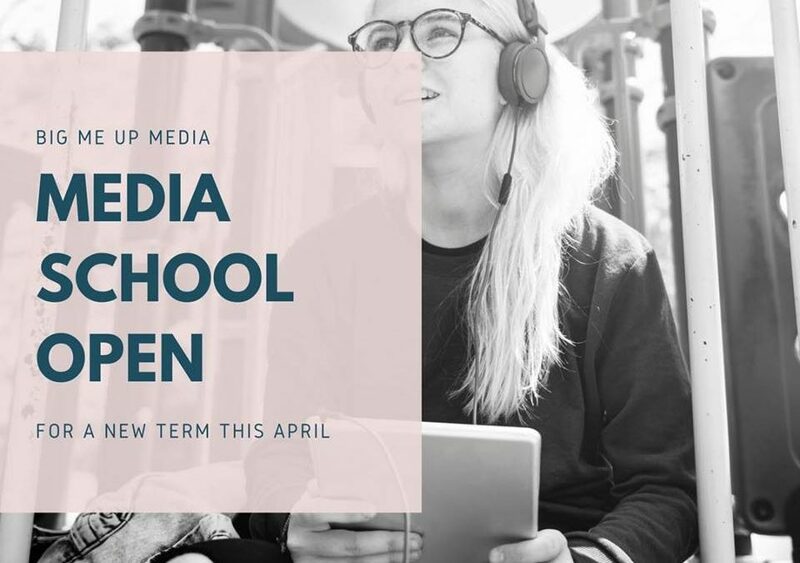 If you want to raise your profile and raise your income in this second quarter then you are in luck as we just opened the doors on MEDIA SCHOOL again for a new term this April. Now for the first time this year you can join more than 100 fitness and wellness professionals inside this amazing digital course that has seen people like Mel and Polly and dozens more getting in the media and growing their businesses week after week after week. Check out more stories and videos from people just like you who have done this and are now working less but earning more. As well as the 4 modules already in there Newspapers – Magazines – Radio – Blogging we are also adding a new one later this month about the very latest info from The Social Media Marketing World Conference so you are bang up to date with what’s going on.